Create marketing people love. Boost your sales. 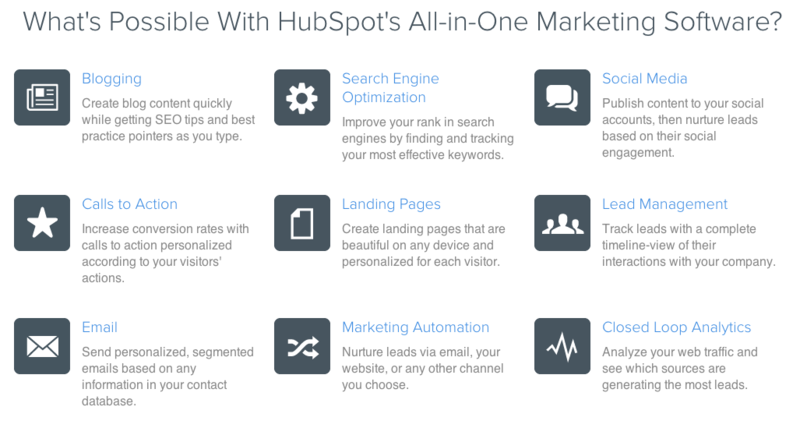 HubSpot provides all the software you need to do inbound marketing. As a HubSpot gold certified Agency, Landscape Leadership utilizes HubSpot’s 20+ marketing tools to drive inbound marketing campaigns for numerous green industry clients. Green industry companies are waking up to the new marketing reality: Traditional, interruption-based marketing is becoming less and less effective and in most cases completely missing the mark. Inbound marketing is different. It’s more effective because you attract people to your business by creating marketing they value. This is accomplished through content, social media and search engine optimization. Together, Landscape Leadership and HubSpot have a proven inbound marketing methodology that turns your website into a lead-generating machine. For more information on Landscape Leadership's inbound marketing services and how to put HubSpot to work for your business, fill out our handy contact form here or give us a call at (800) 681-9169.